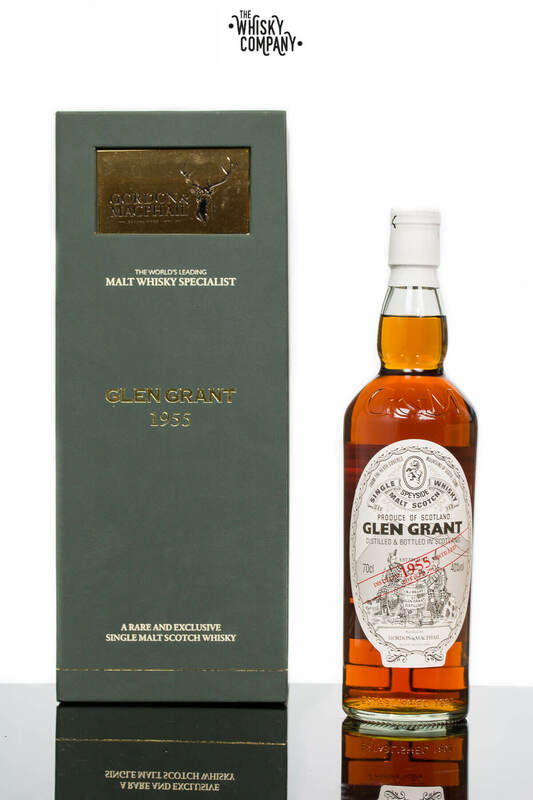 The Glen Grant distillery has followed traditions that came from a long line of local farmers who living had been reliant on illicit production of malt whisky. 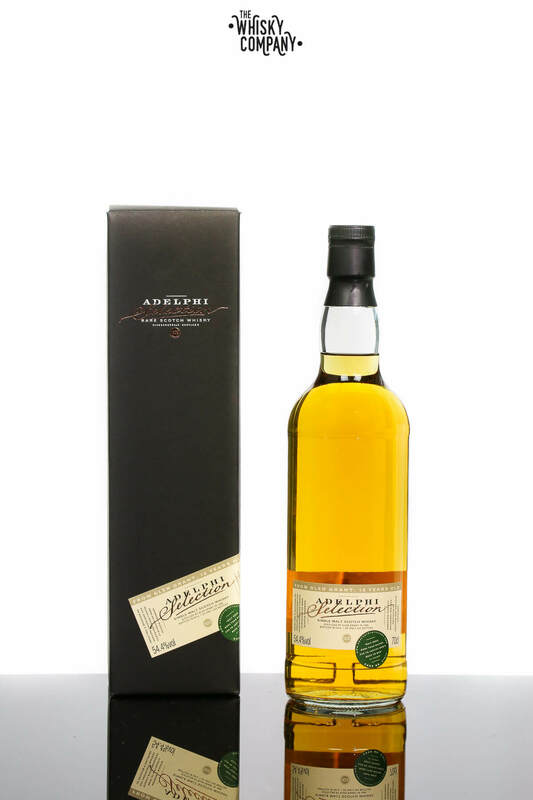 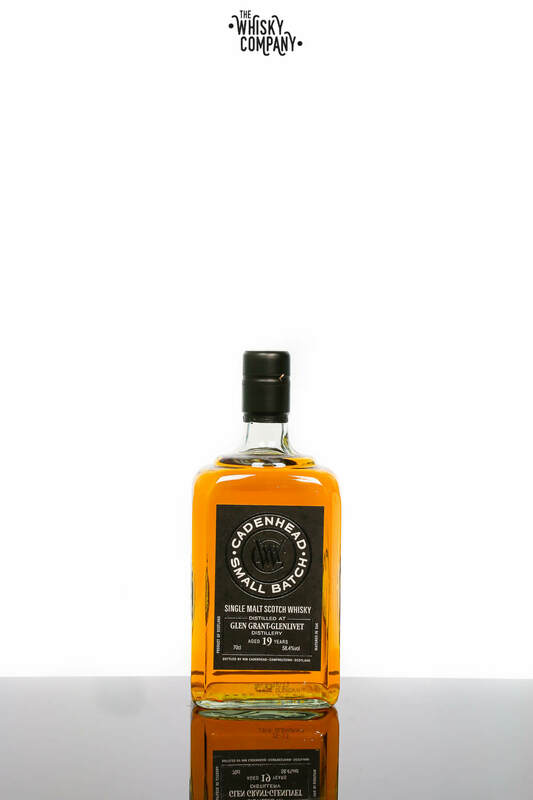 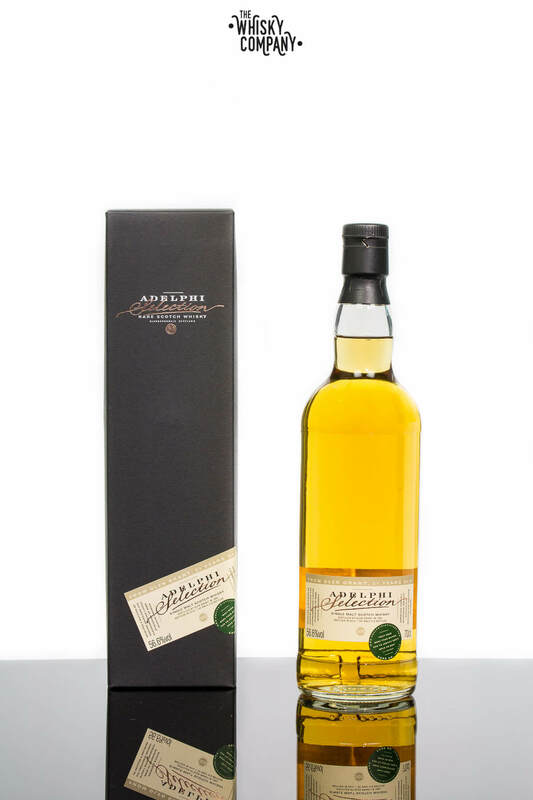 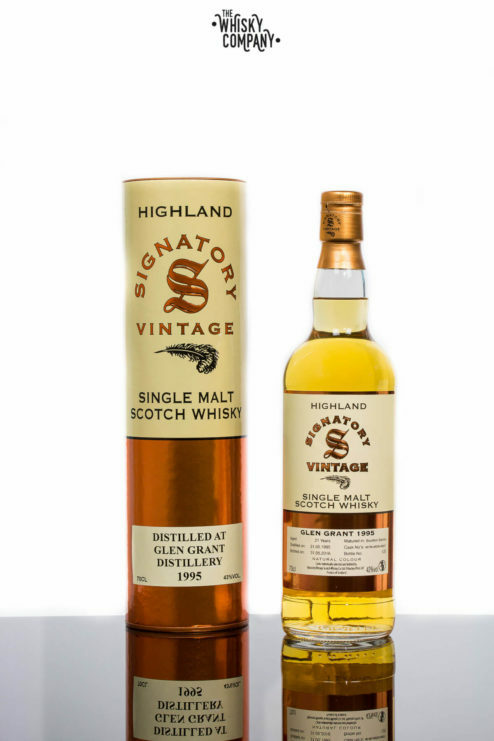 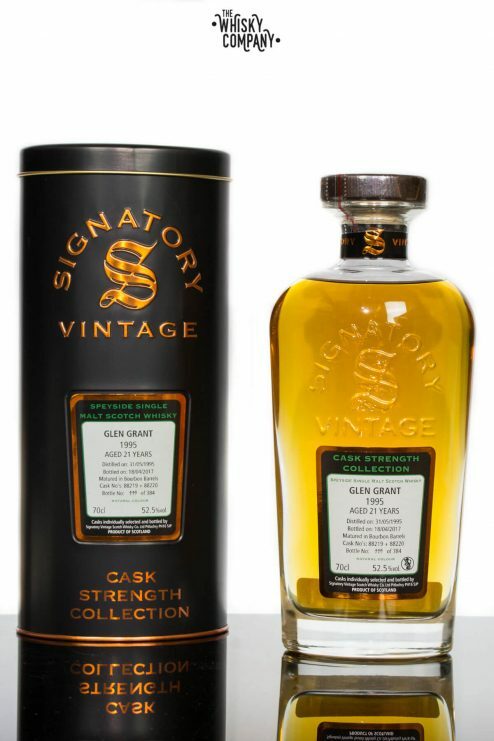 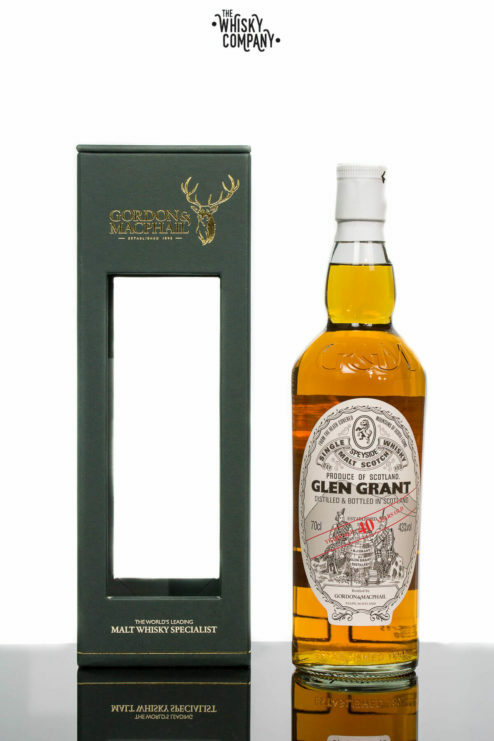 Established in Rothes by two brothers James and John Grant who are seen in the Glen Grant label resting on a wooden barrel. 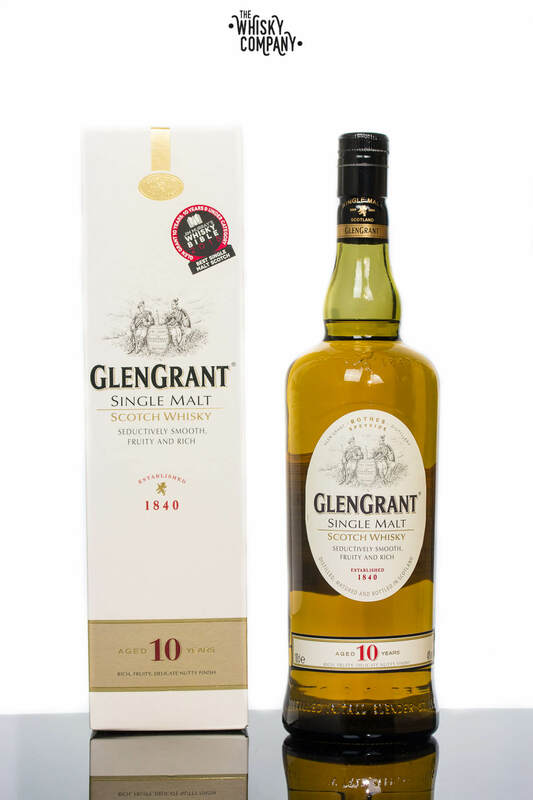 The distillery takes its water from the Glen Grant burn and its stills are still to this day like tradition coal fired stills. 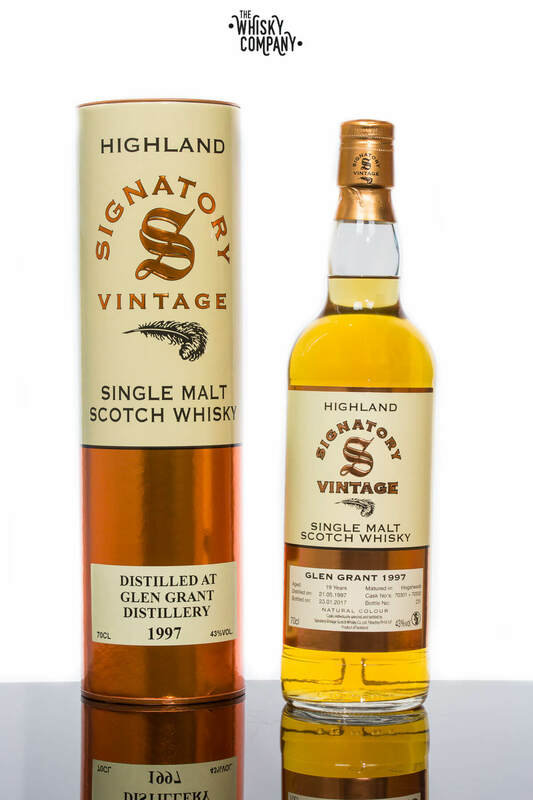 It is currently owned by Campari of Milan and produces 5.9 million litres of whisky yearly. 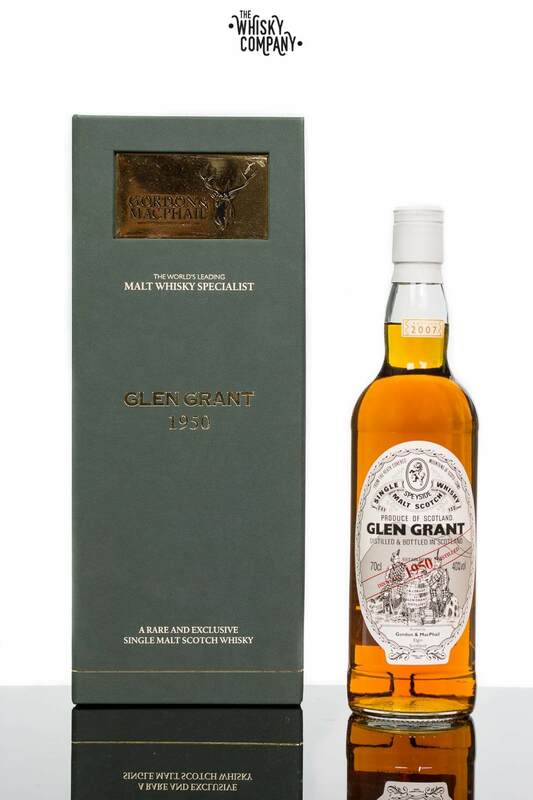 The Grant family over the decades were the first to introduce electric lighting and tall slender stills to help create a fresher, malty flavour and clear colour that defines Glen Grant from its competitors.